There is a universal truth that binds humans as a species. We all love music. Now, don’t mistake that statement as a general “everyone likes the same kind of music” because that is not true. Music is the great communicator, and causes the heart to soar when a talented artist knows just what strings to pluck, which drums to pound, or which note to roar. Bringing people together in a very tribal way is what music can do, thus the desire and high demand for great musical talent. The venue where great talent performs is as important as the artists themselves and the city of Dallas, Texas has plenty of great spots. But what could be better for taking in and flowing with the spirit of musical celebration than being amongst nature as you do it. 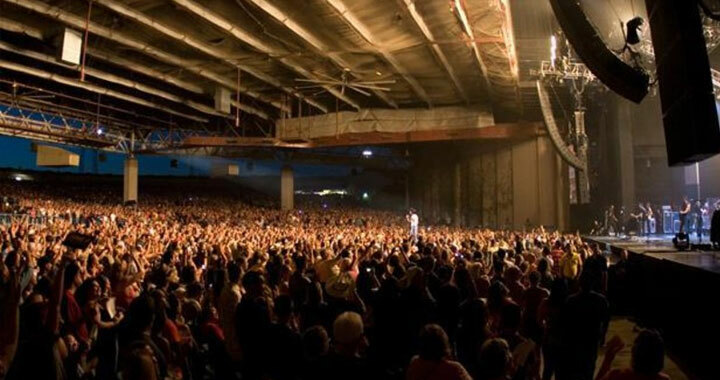 This is what the brilliantly designed Gexa Energy Pavilion has become known for doing so well. 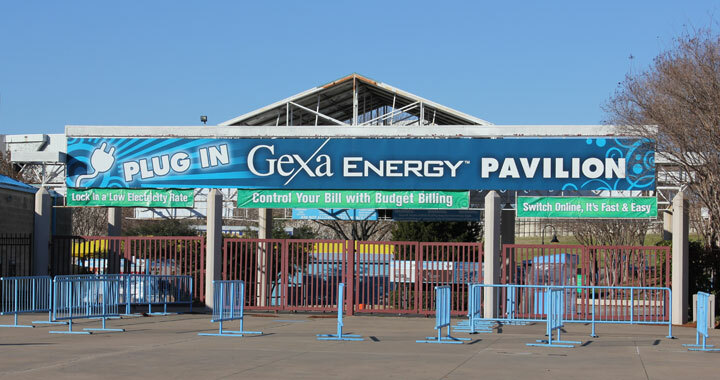 Located in Dallas’ Fair Park, Gexa Energy Pavilion is an open-air venue that is operated by Live Nations Concerts, an entity of Live Nations Entertainment. Acoustically vibrant, 20,000-seat setup, and centralized location have made the Gexaplex appealing to artists such as Elton John, The Police, Brad Paisley, Tina Turner, Martina McBride, Coldplay, Santana, Oasis and Black Sabbath. With a combination of soft and hard seating, lawn seating, and great staff, the Gexaplex offers up a wonderful outdoor music experience. Here is where one can go to be closer to nature while banging heads, but massive ceiling fans have been built into the pavilion to help fend off the torture that is Texas heat. As mentioned before: the staff is friendly and accomodating. 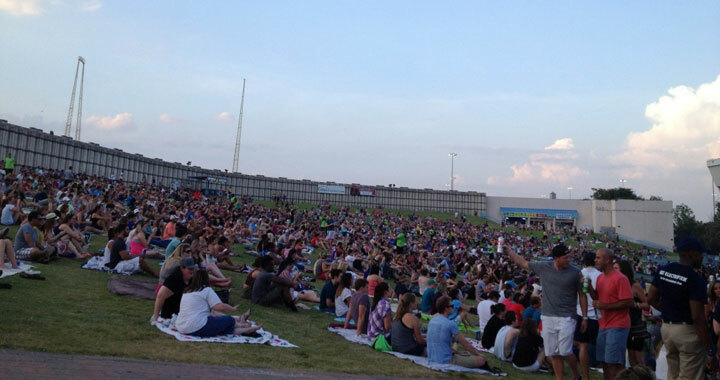 All-in-all, the Gexa Energy Pavilion is a great outdoor space to enjoy the live performances of your favorite bands that happen to pass through Dallas. Dallas VIP is the premiere source for nightlife event planning in Dallas, Texas, and our staff of event planners can arrange for limo transportation and VIP access- with table and bottle service- at Gexa Energy Pavillion or any other hotspot in the city. Whether you are planning a corporate event, bachelor or bachelorette party, birthday celebration, or special event---Dallas VIP is the way to go! Be sure to call us toll-free at 1-855-7DALLAS (855-732-5527) and let us help you plan your next event today. 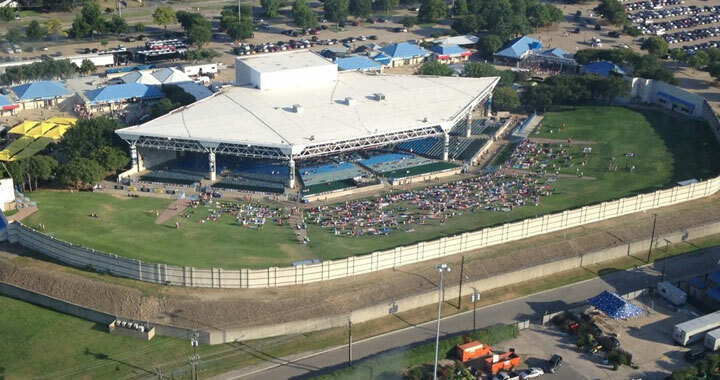 Been to Gexa Energy Pavilion? Share your experience with others!